This beautiful collection is now available in my etsy shop . 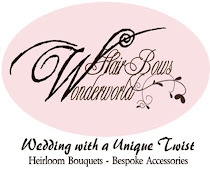 New flowers will be added ! With the winter approaching, I feel the urge to create something welcoming and warm but still graceful and elegant. I thought of this felt material immediately and I totally loved it! 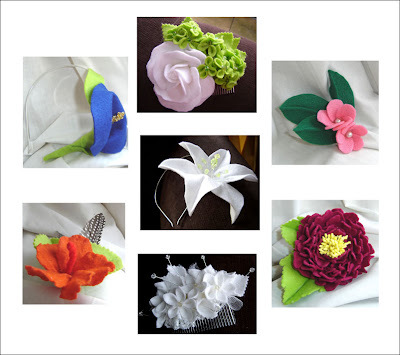 My felt flowers are made of beautiful quality wool blended felt sheet. Each petal is hand-cut and carefully hand-shaped. I really love how they turn out, looking great not only for winter :-) . You can put them on your hair, use them to embellish your hat or purse or your jacket, give them to your bridesmaids or even wear them in your own wedding! EART TEAM BLOG RING : How do we cope?